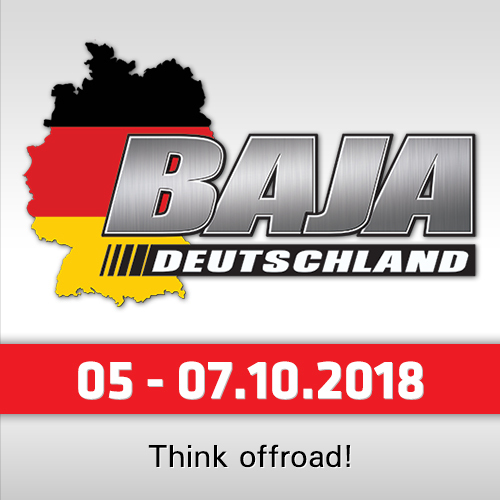 After the cancellation of SS09, the competitive action on the Dakar Rally resumed in Argentina with a 372-kilometer special stage from Salta to Belén. 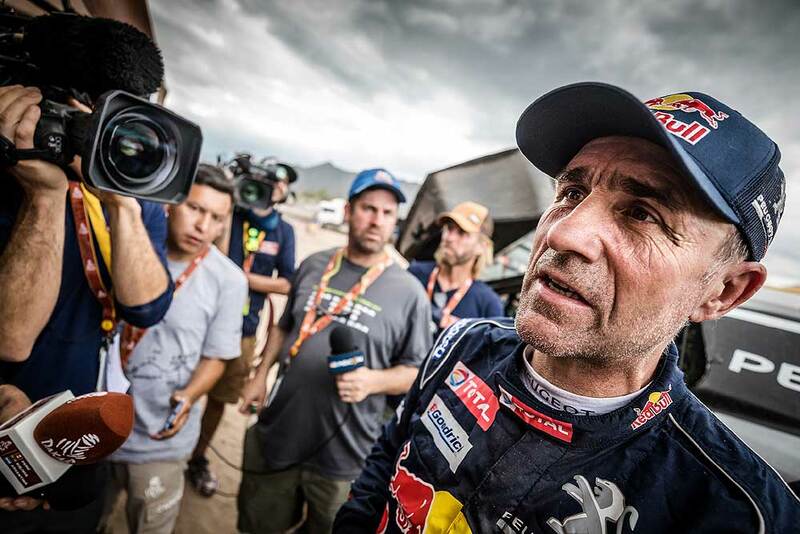 Stéphane Peterhansel and Jean-Paul Cottret took their second straight stage win in their Peugeot 3008DKR Maxi, and with it moved back up to second overall behind team-mates Carlos Sainz and Lucas Cruz. Despite opening the stage among the cars, Stéphane Peterhansel and Jean-Paul Cottret dominated. They were tied with their closest rivals after the first waypoint, before taking command and finishing up 08:46 mins clear of the competition. The result puts them back up into 2nd place in the overall classification, with a margin of more than 22 minutes over the crew in 3rd. "We did the best that we could; we’re definitely in attacking mode rather than management mode," said "Mr Dakar" after the stage. "I drove as fast as possible knowing we were opening the stage. 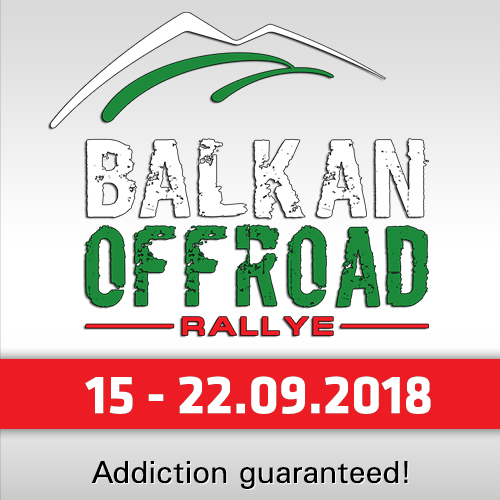 It was a tricky stage with many rocks in the river crossings, as well as plenty of camel grass which caused the damper warning light to come on. It was quite complicated in terms of navigation but we did not make any big mistakes. We couldn’t have done any better I think." Carlos Sainz and Lucas Cruz remain in control overall, with their lead now standing at 50:35 minutes in front of Peterhansel. With difficult navigation and many river crossings, they took a cautious approach at first but still managed a superb third fastest time. "It was quite a tricky day with some difficult navigation and many rivers to cross," said the Spaniard. "I took the first part of the stage quite easy, and then in the second part I increased the speed a little bit. 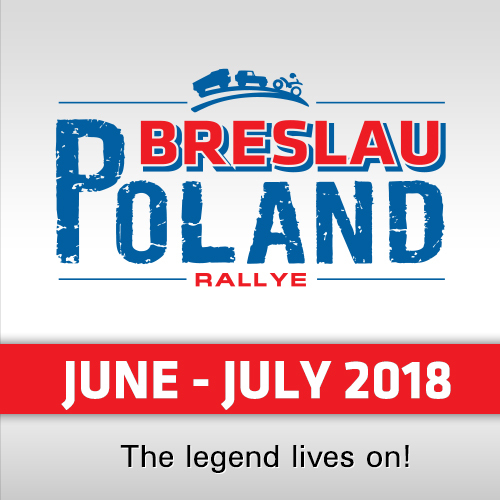 Everything is good right now, but we still have one of the toughest days of the rally ahead of us tomorrow, and anything can happen at any moment." Cyril Despres and David Castera waited early in the stage for Sainz so that they could follow the Spaniards and be in a position to assist them if required at any point. Fortunately, their service was not called upon, and they clocked the seventh fastest time. 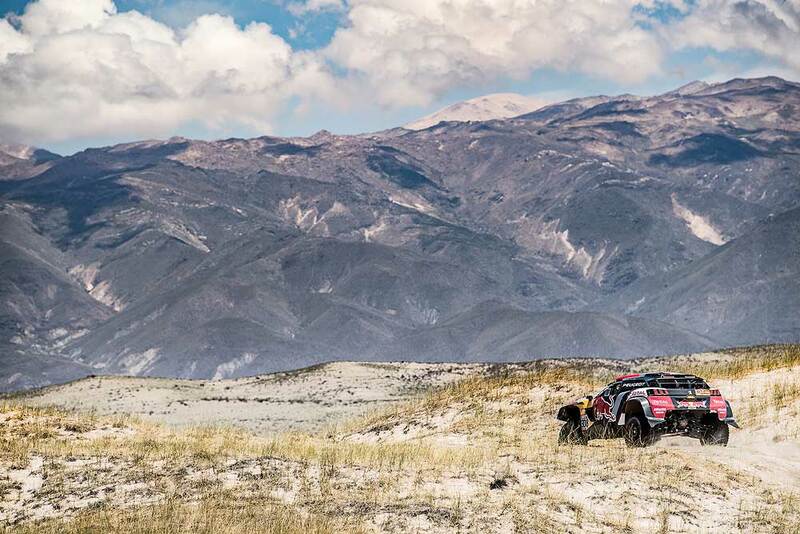 "Today we started the stage and waited for Carlos after about six kilometers; just to try and stay close to him throughout the stage and be on hand to assist if it was needed," Despres reported. "It’s not always easy and sometimes quite stressful; you have more than five hours of driving and all the time you’re following behind hoping that he doesn’t get stuck or lost or whatever. But it’s a team game, and I think one of the reasons why Team Peugeot is strong is because we’re all prepared to play it and help each other when it’s needed. Now we want to carry on like this for the rest of the event."